HomeAll postsDid you know?What Is Car Shampoo? Yes, yes, we know that many of you will no doubt be tutting and rolling your eyes at the mere sight of the title of this blog, but the science behind car care is a deeply fascinating topic and one we feel it’s well worth delving into further. 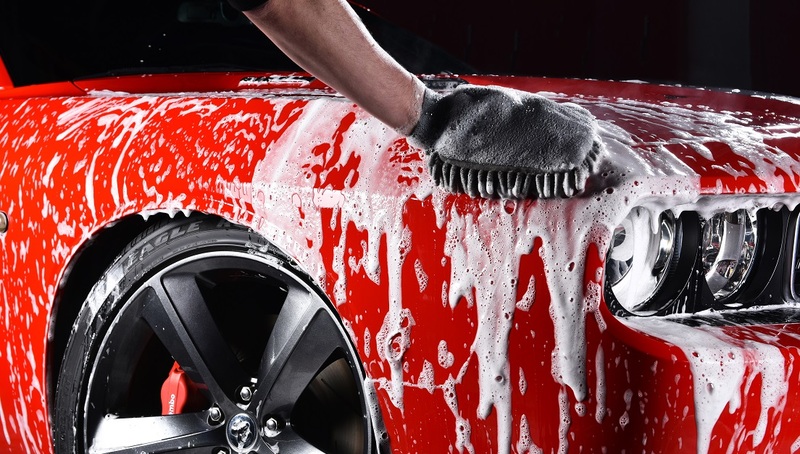 On the face of it, yes, we all know what shampoo is; a substance we in the car care world use liberally on a regular basis to keep our respective pride and joys looking flawless, but there’s more to it than that. 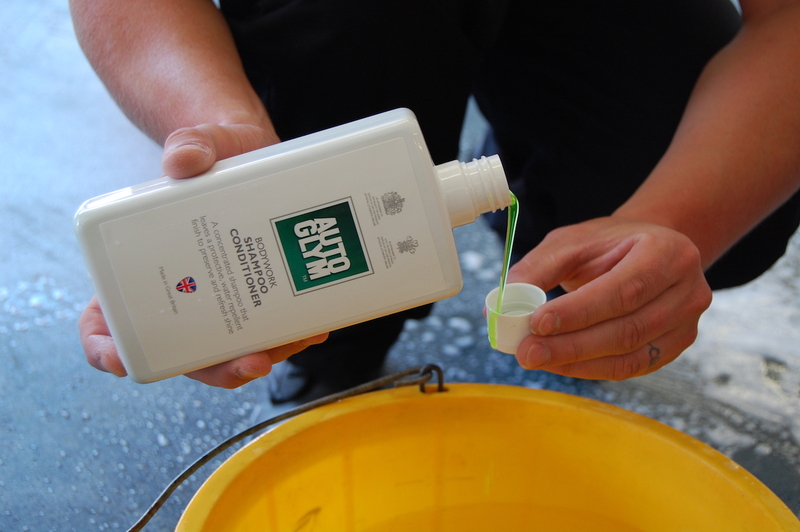 We’ve spoken to the boffins at the Autoglym research and development centre and have put together this tech piece as a result, the complete guide to automotive shampoos, taking you behind the bubbles, so to speak. 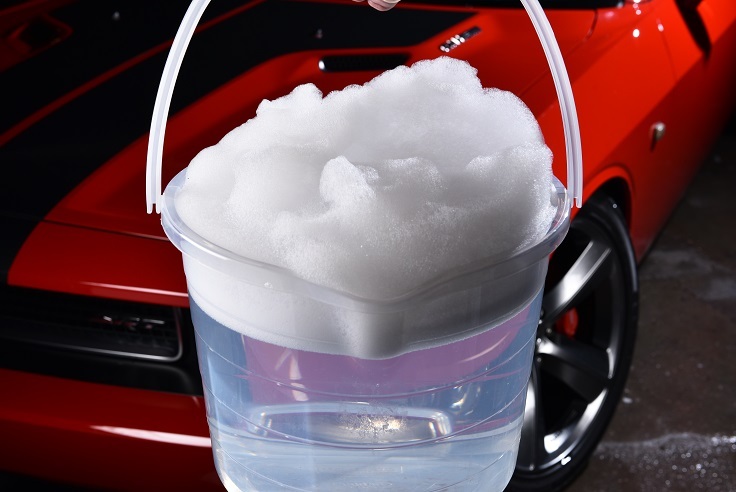 Automotive shampoo is primarily composed of surfactants. Surfactants (Surface Active Agent) are chains of carefully designed two-part molecules, one end of which loves water, and the other end dirt. When you apply shampoo to a surface the surfactants seek out all the dirt and try to surround it. Once surrounded they hold it in suspension in the water, thereby allowing it to be easily rinsed away. Surfactants try to get under the dirt, lifting it from surfaces,though there are other ways to further increase the power of the shampoo and help it to remove soiling from a surface, more on that later. The water hating tail ends of the surfactants are attracted to the particle of dirt and they penetrate it, while the water loving heads of the molecules are oriented towards the water, and they eventually form a sphere. As the water loving portions are on the outside of the sphere it can be washed away with water. The manner in which shampoo functions is almost entirely dictated by its composition, specifically the surfactants and their ability to go to work. As we mentioned above, surfactants are predisposed to love water and hate dirt, and it is this which gives them their immense cleaning potential. 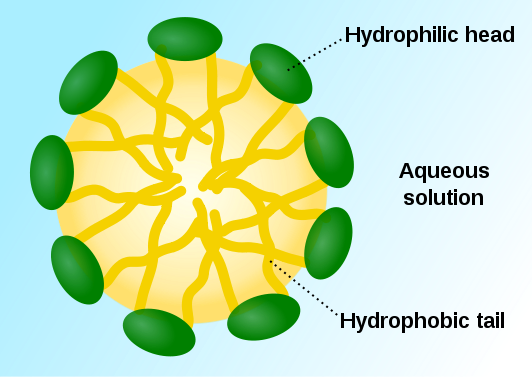 The following diagram shows a particle of dirt surrounded by surfactant molecules. The water hating tail ends of the surfactants are attracted to the soling and they grab hold of it, all while the water loving heads of the molecules are oriented towards the water, which in turn allows them to form a sphere. Once loosened from a surface the entire particle then can be simply rinsed away. Another term which goes hand-in-hand with the science behind shampoo, ‘wetting’ refers to the ability of a liquid to spread across a surface, in effect giving better coverage and resulting in a more efficient cleaning product thanks to its increased surface area. A high degree of wetting is desirable in your shampoo. It probably won’t surprise you to learn that there are a number of different kinds of surfactant, each with a specialization. 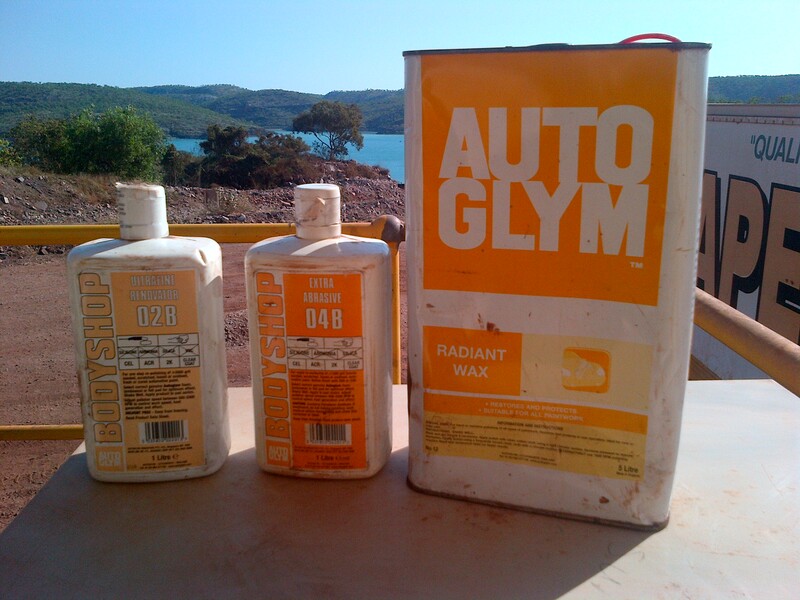 Not all of them are used by Autoglym and some have begun to fall out of favour with the passage of time and the advance of car care technology, but all have their place. – Anionic surfactants: this, as far as surfactants are concerned, is genesis. 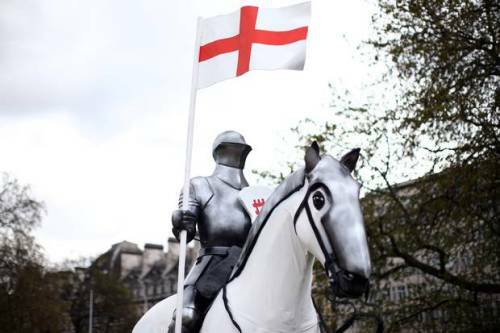 They were the first to become commercially available and are therefore well known within the industry, not least because of their excellent foaming and cleaning properties. -Cationic surfactants: a more specialised kind of surfactant, cationic variants can be formulated to impart an anti-static or water repellent film on a given surface area once it has been cleaned. As if this wasn’t enough, they can even have a neutralizing effect on the static charge between surface and dirt, further aiding the cleaning process. 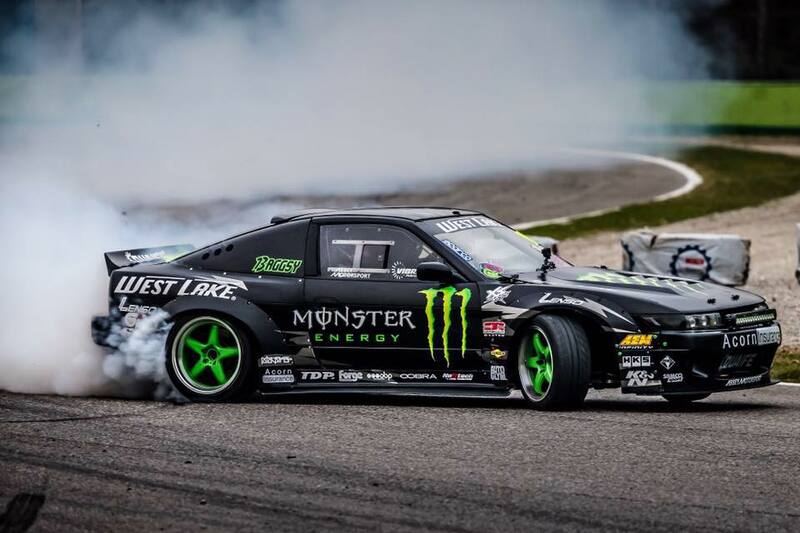 -Nonionic surfactants: these particular surfactants major on wetting and foaming, though their exemplary emulsifying properties ensure that they’re also very effective on oily or greasy paintwork. They’re also tolerant of hard water. -Amphoteric surfactants: superb all rounders, amphoteric surfactants have a dual nature and can therefore behave as either anionic or cationic surfactants depending on conditions. 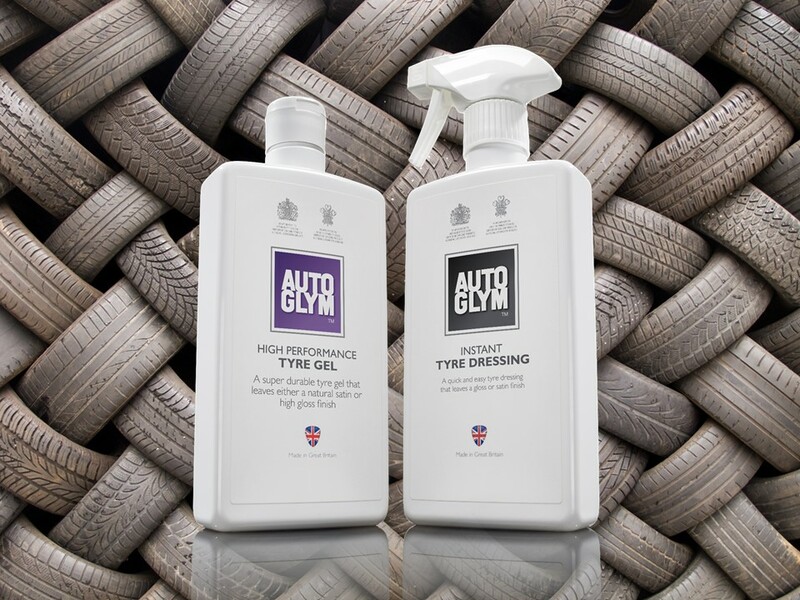 They can even work with other surfactants to boost foaming or cleaning power, hence why we make full use of amphoterics within the Autoglym range. Surfactants are an essential part of any shampoo then, but their power is boosted with agitation. We’d recommend using either a wash mitt or sponge to really get to grips with the problem at hand, working carefully and steadily to form a lather and to allow the shampoo to go to work, loosening the dirt particles. Surfactants have been shown to function in a far more effective manner when introduced to an alkaline environment. 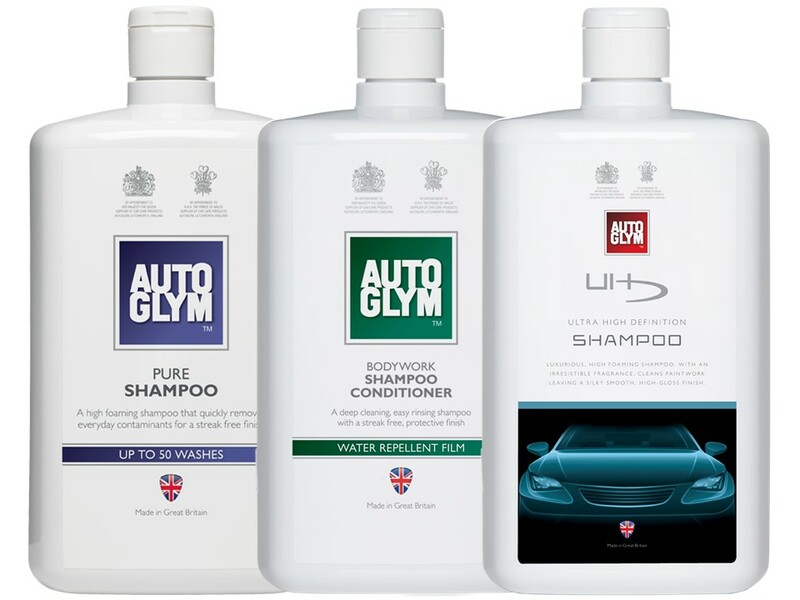 This being said, Autoglym shampoos are deliberately pH neutral as cleaning solutions with significant alkaline or acidic formulations will degrade wax or polish layers. More specialized cleaners like Traffic Film Removers (TFR) blur the lines somewhat, as they contain a blend of surfactants in an alkali solution in order to increase the power of the former and reduce the amount of agitation required. It should be noted that extensive use of TFRs will speed up the deterioration of wax layers though, meaning they aren’t always suitable if wax or sealant durability is most important. Shampoos are a complex blend of different ingredients, the aforementioned surfactants being the most significant. These are complemented by a water base which allows the surfactants to mix in a more thorough manner, not to mention dyes, fragrances and preservatives, the latter essential to keep the shampoo fresh for an extended period of time. It’s also possible to add in other agents, including rinse aids and gloss enhances, both of which can be found in one of our signature products, Bodywork Shampoo Conditioner. Keeping all of these ingredients happy and stable in a formulation is where the real skills lie. It isn’t as simple as taking all of the best performing ingredients off the shelf and mixing them all up. 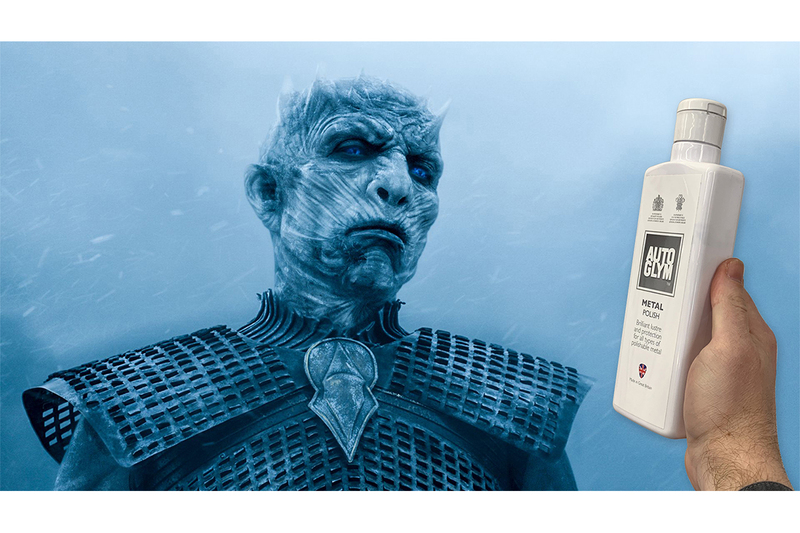 Careful balancing and blending is required to make sure the product does what it needs to, without splitting over time or being adversely affected by hot or cold environments. Hi Mark, sorry to hear that. 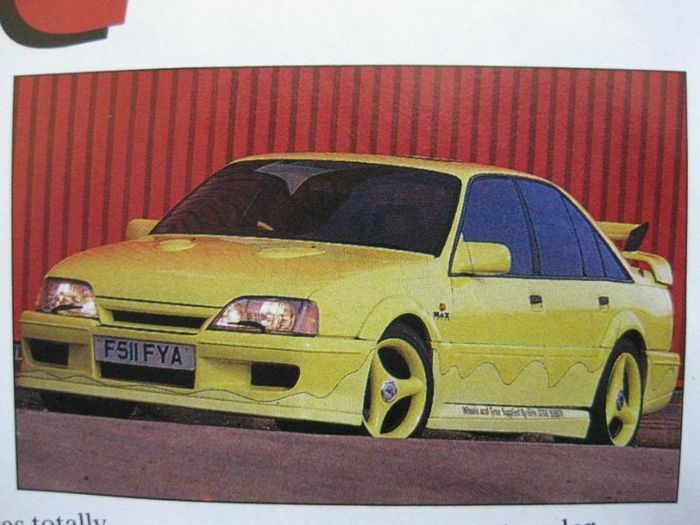 Head to autoglymprofessional.com for help.